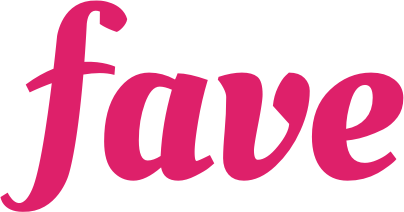 Fave (including FavePay) is available in Malaysia, Singapore, and Indonesia. You can easily purchase a voucher via the website or Fave app in any city you are currently at with the same account. You will be charged and refunded as per the currency rate of the city you are purchasing your voucher.